Resuming our half-and-half episode format, it’s Season 2, Episode 6. Chris talks about a previous show with Jonah, where he learned about Tom Cruise’s middle tooth! Paul thinks Tom Cruise’s middle tooth could be the Silence. Chris recommends Teeth if you’re into… you know what, don’t watch this. Paul says his children are really enjoying the Hopscotch and Paper apps on the iPad. Spellbounders is a iPad game recommended by a listener in the chat room. Chris is using Privacy Badger, a plugin for browsers from the EFF that blocks ad trackers. Want to chat without cell service? Check out FireChat. ProtonMail boasts security and encryption for the average user. It’s an email service started by some CERN scientists. Chris uses FolderSync to sync his photos with OwnCloud. While Paul used ScannerPro to copy receipts to OwnCloud. Is NFC coming to Apple? Rumor! Chris admits he’s a closet reality show fan because he watches MasterChef. Paul’s watching The Wil Wheaton Project. 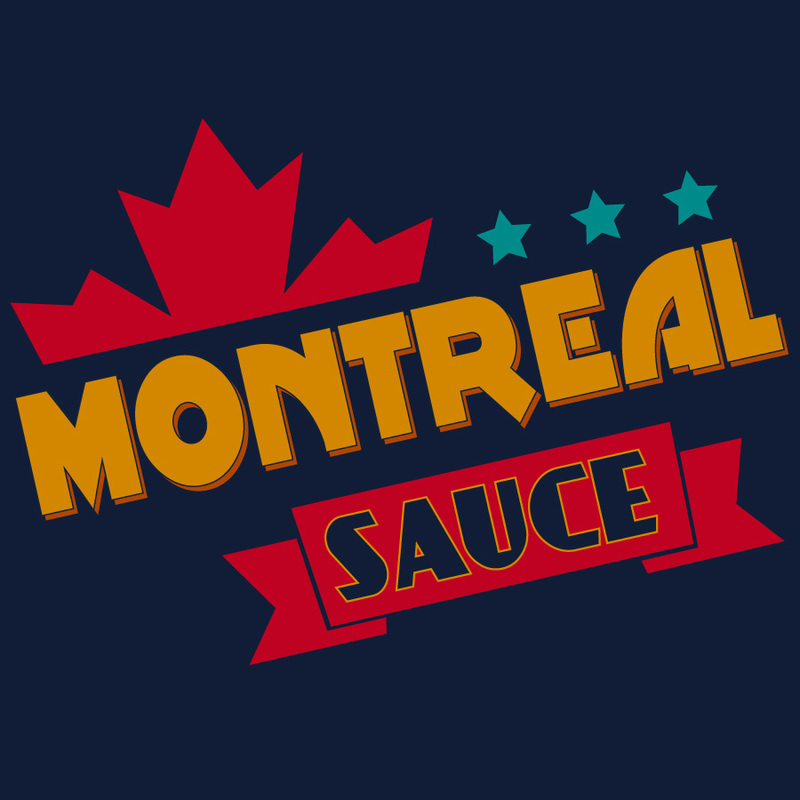 Montreal Sauce has no sponsors, but they talk about all the commercials on television, OnDemand and product placement. From the chat room to Paul & Chris, the world thinks Agents of S.H.I.E.L.D. went from bad to decent. Meanwhile, Paul is concerned with Samuel L. Jackson’s health. Paul & Chris explore the Montreal Sauce history of foley sounds made with the mouth. Paul talks an awesome Star Wars parody he did & Chris talks about a parody he made of a Maya Deren film.